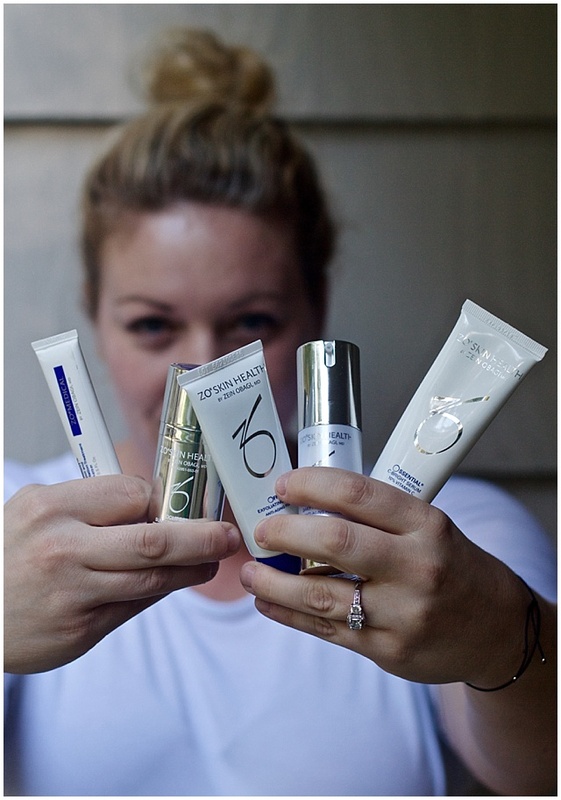 Chasing Davies: My Skin Care Routine, for my 30s! 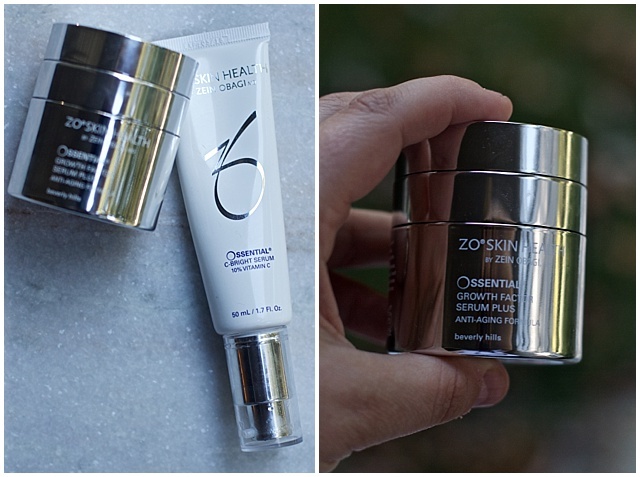 My Skin Care Routine, for my 30s! Once I got to my 30s, I really thought I wouldn't have to worry as much about my skin - because surely I was way to old for ongoing acne, and not too old to worry about wrinkles (yet). Like this would be primetime for my skin, ya know? But I was wrong. Not only do I still have adult acne, but wrinkles aren't just creeping in, they're popping up overnight. And regardless if you have the same exact issues as me (adult acne and/or the beginning of wrinkles), your late 20s to early 30s (and of course, it is never too late to start) is exactly when you should be establishing a smart skin routine. At this point, it's about prevention and maintenance - but also finally getting control of your various skin problems, inconsistencies and/or challenges. 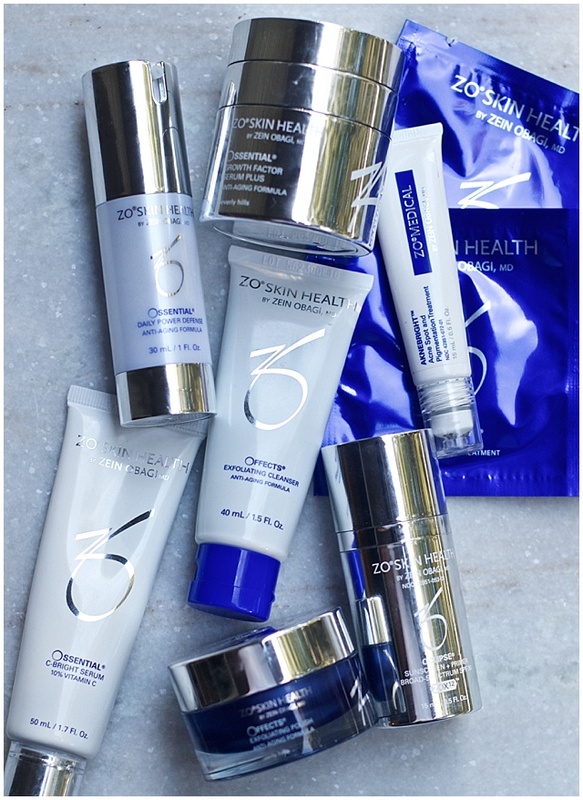 Your best bet is to root your routine in esteemed specialist and quality products for your best results. So, I've been dabbling in services and testing different products to find something that fits my lifestyle (i.e. time available to dedicate) and skin concerns. I was so excited when my OB/GYN and Doctor who delivered my babies opened Kansas City Wellness Center, now offering wellness services. Dr. Carter and her staff are super friendly, and were up to answering all my millions of questions. Upon my first visit to KC Wellness Center, I didn't exactly know what I wanted, or what I needed - and that was totally cool. They helped guide me into a starter skin care plan for home and with services. We decided on my first services - both using the BBL (BroadBand Light) to help with acne and anti-aging. I was worried the laser treatment would hurt - but it didn't really. Just a quick, little pinch like feeling. And my skin was just a little blotching when I was done. Forever Young Broadband Light (BBL) This is what is going to help my skin stay younger looking longer! And after initial services, you only need it a couple times a year! I have just had one set of services and just started implementing new products into my at home regime - so will be sure to share with you my progress as they come and learnings I gain! 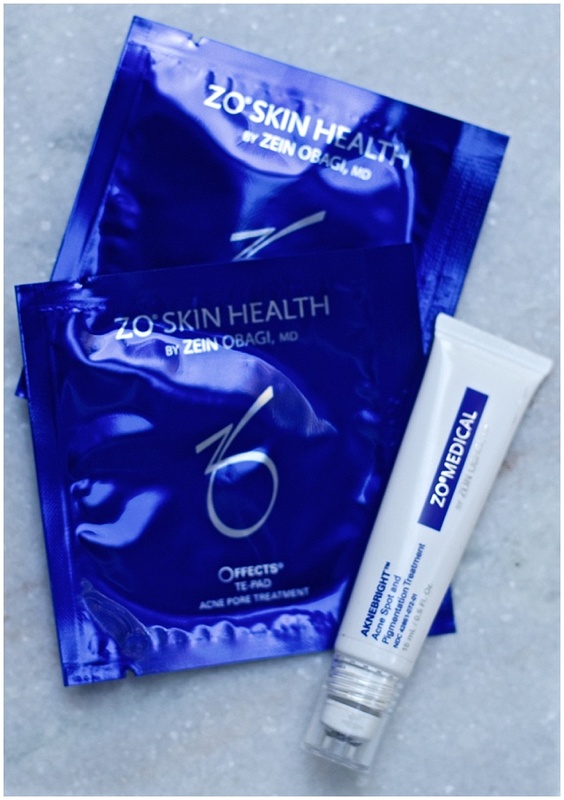 Right now, I'm using ZO Skin Health products by ZEIN OBAGI, MD - medical grade skin care products. After talking to Dr. Carter and her team, she recommended the best ones and the regime that would work best for me. For my acne issues... I am LOVING this AkneBright Acne Spot and Pigmentation Treatment. It helps attack those problem areas directly, while the Te-Pads of Acne Pore Treatment help treat larger areas (like my whole face). I use these several times a week as needed. By morning, I wash my face with Exfoliating Anti-Aging Cleanser (which also helps with Acne). 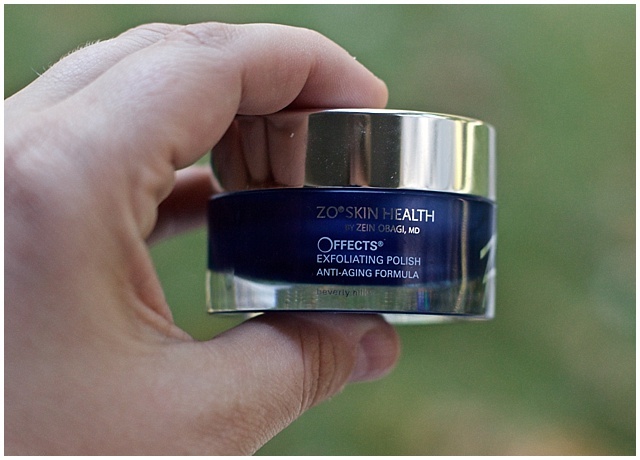 Then I use the Daily Power Defense, which is a lightweight moisturizer that helps protect and repair your skin. And finally, I apply a tinted sunscreen primer that makes my face feel so super soft and smooth. At night, I use an every day cleanser like CeraVe Hydrating Cleanser. Then I slather (but lightly) C-Bright Serum which is 10% Vitamin C which works to brighten and re-texturize your skin. It feels so good. 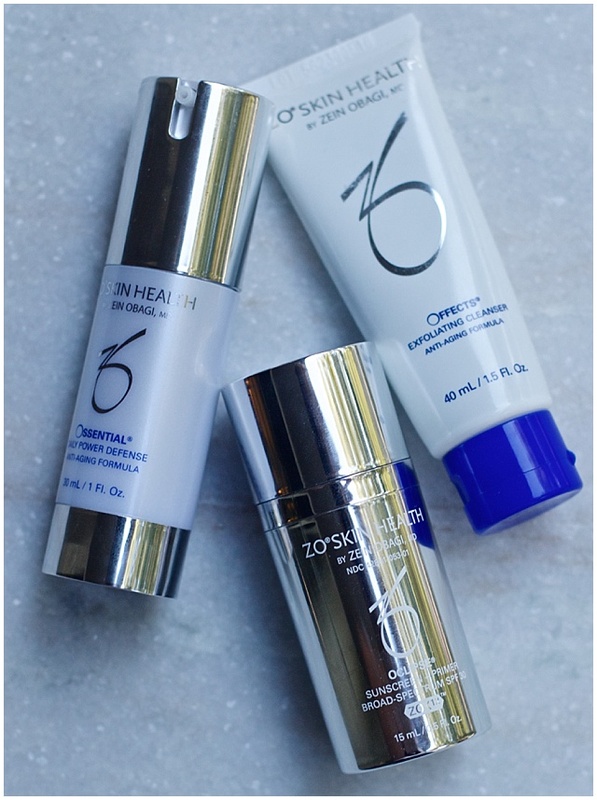 I use the Growth Factor Serum Plus Anti-Aging Formula at night to allow it to seep into my skin overnight. It helps strengthen the skin, reducing lines and fighting against future wrinkles. Then, ever few days, I use the Exfoliating Polish for a deep clean that makes for an even-toned complexion. You can also check out their Program & Kits and always talk to your wellness doctor about what products make the most sense for you and your skin! Products and services were complimentary, though all opinions are my own.